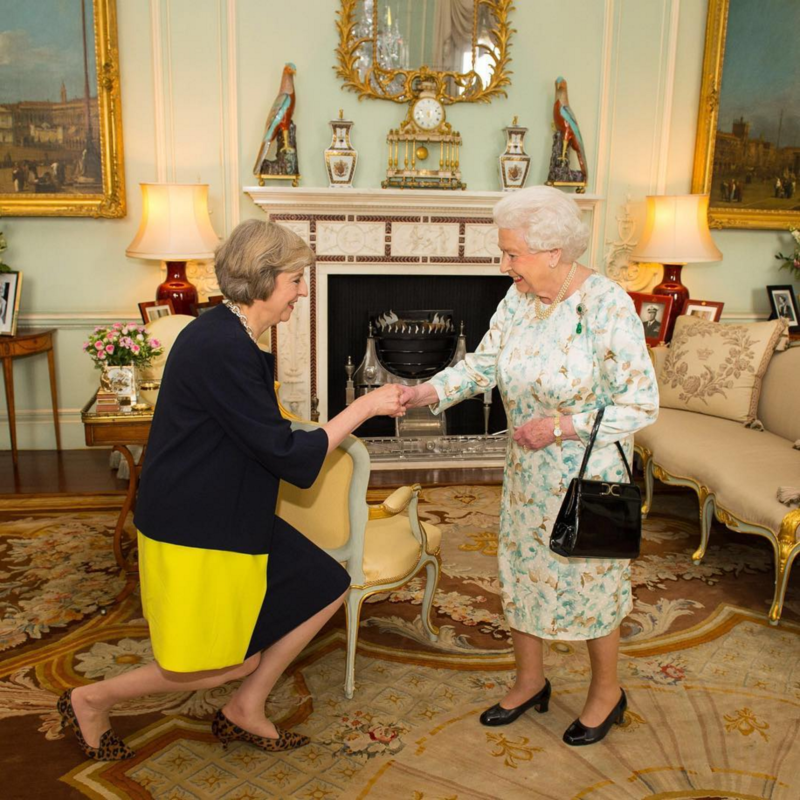 Theresa May is your new Prime Minister of the United Kingdom. She entered Number 10 Downing Street last night with her husband, Philip May, at her side. Here are a …..